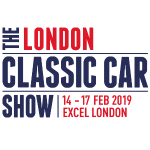 We are delighted to announce that we will back at the 2019 London Classic Car Show from February 14th-17that the Excel in London. 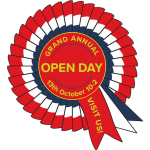 This year we will be displaying more than ever with two newly completed Austin Healey restorations, a ‘barn find’ Austin Healey project car awaiting restoration and beautiful sales cars plus many of our unique upgrades suitable for all cars BN1-BJ8, 100/4 through 100/6 and 3000. Whether a Healey owner or marque enthusiast feel free to pop by and say hello to us on stand B120, directly in front of entrance S9 and next to the Bauer Media stand. 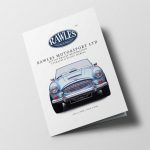 New restoration and upgrade guide launched get your copy today!